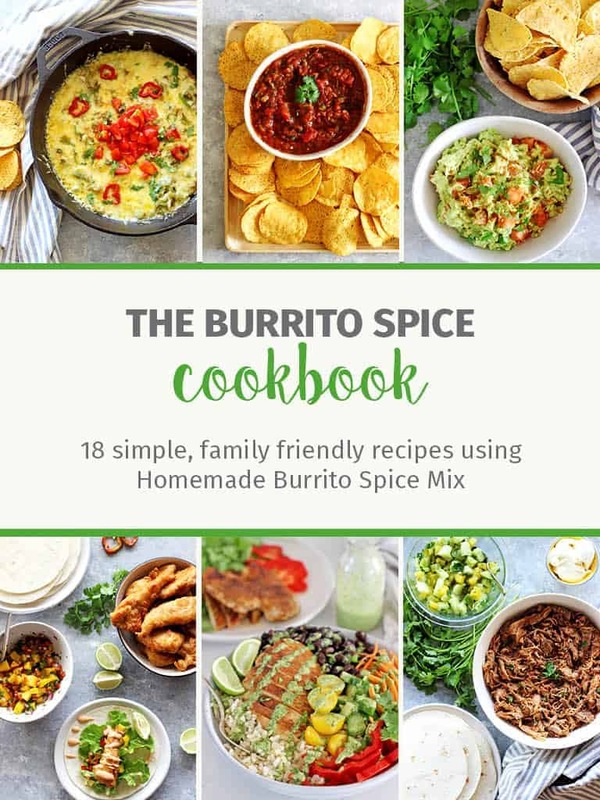 Easy & delicious made from scratch recipes...with a slice of farm life! Have dinner sorted but not sure what to serve with it? Here are my favourite salads & sides recipes - there is something for everyone here! 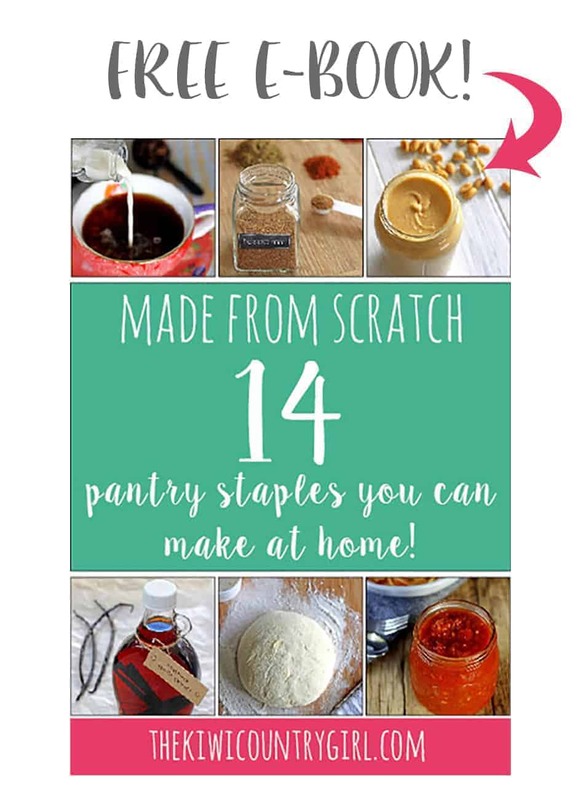 Ready to start making things from scratch? Start here!